Have you come to Germany as a refugee? 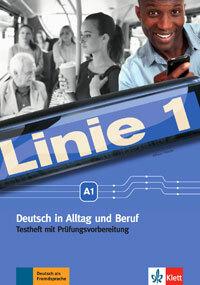 Or are you working here and need to brush up your German skills? Maybe it’s practical for you to do that using English? If so or also if not, this is the address for you! 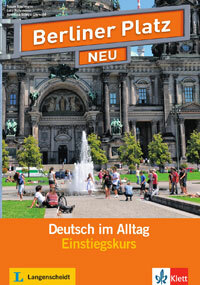 I learned German as a child, studied German at university and have experience of teaching German in Germany. My concept will be decided upon based on your specific needs. There are different books available and something suitable will be chosen accordingly.